Your soul exists beyond time and space on a higher dimension, but in order to grow and evolve (raise its frequency) it needs to interact with other souls and live. Even though we don’t consciously remember our past lives, a certain amount of memory is contained somewhere in our personal unconsciousness because our souls have a capacity to store information. Our souls store crucial information from each life, that’s how they grow. Nobody is born completely blank. Because of this information karma from your previous life can follow you until you overcome it and ‘learn your lesson’ so to speak. Think of it like a quantum computer that can store sequences of 1s and 0s in a single photon not needing the factor of time for the memory to exist. But when the factor of time is introduced the photon unpacks the sequence of information (memory). Your soul has compressed memories and information locked inside your unconsciousness that sometimes you might catch a glimpse of. The triggers are usually certain places, situations or even other souls you interacted with in your previous life. 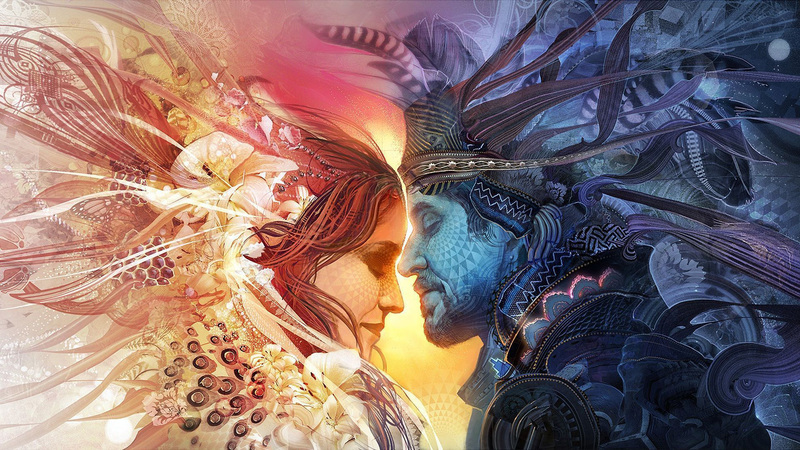 Your soul recognizes other souls by their vibration and energetic imprint. This data is subconsciously perceived without your conscious mind even noticing. Sometimes this data can cause ‘unexplainable’ reactions as a result of the memories we hold in our soul and unconsciousness. You feel instant connection or repulsiveness. Often, when you run into somebody close that you know from your past life, you feel immediate connection. These people could have been your family, friends, partners, someone you shared a powerful connection with. But there are others who you are simply repulsed by. You can’t explain why, but you can’t stand them, like something inside you starts boiling when you are near them. These people might have caused you some form of pain and suffering in your previous life, and you still struggle to forgive them. Meeting them might be even a chance to untangle past knots and overcome certain karma by trying to forgive them for their action. This will purify the toxic attachments of your soul and help you grow. 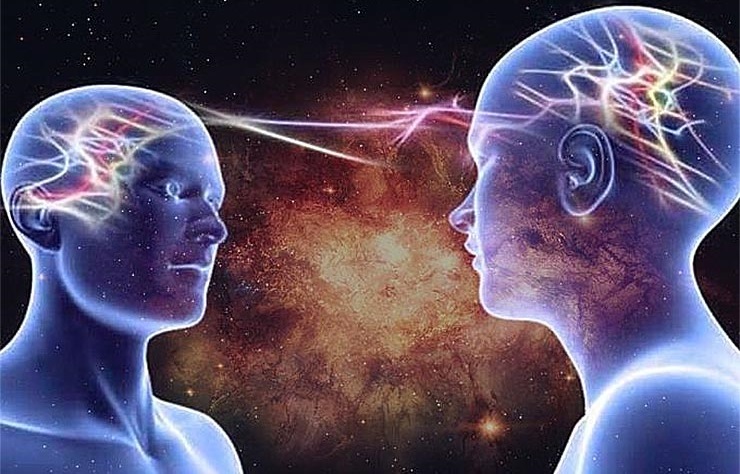 Your connection is almost telepathic. It doesn’t have to mean that you send each other mental messages. It’s more like their ears ‘burn’ when we talk about them. You might think of a person and just a second later receive an SMS by them, or you may feel of what next a person will say. It’s a connection that is hard to explain and even harder to dismiss. These type of connections are beyond time and space and are usually established by really close people. These people dived deep into your consciousness in some past life, and you dived deep into theirs. You shared intimate moments and revealed deep parts of your souls to one another. This kept the connection strong between your souls, even though many lives might have passed. You see it in their eyes. There is something really familiar in their eyes and you just can’t explain what it is. You are hypnotized. It’s like you already looked into those eyes a million times before. 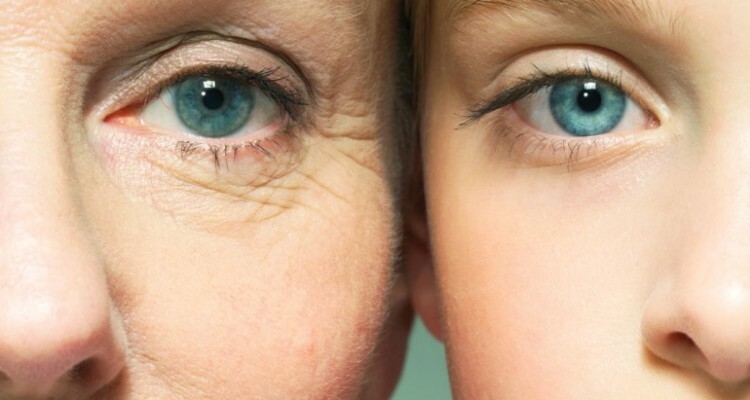 The iris develops even when we are in our mother’s womb and remains the same our entire life. Some people believe that eyes don’t change when you pass from one life into another, allowing us to recognize our spiritual companions through time. They are like a thumbprint of our soul. No two eyes have exactly the same iris patterns. Even identical twins don’t share the same iris swirls and patterns. So if it ever happens to you, to see into someone’s eyes and feel you’ve been looking at those eyes some time before, don’t ignore it. You might know them from a previous life, and since you remember their eyes, they probably were really close to you.